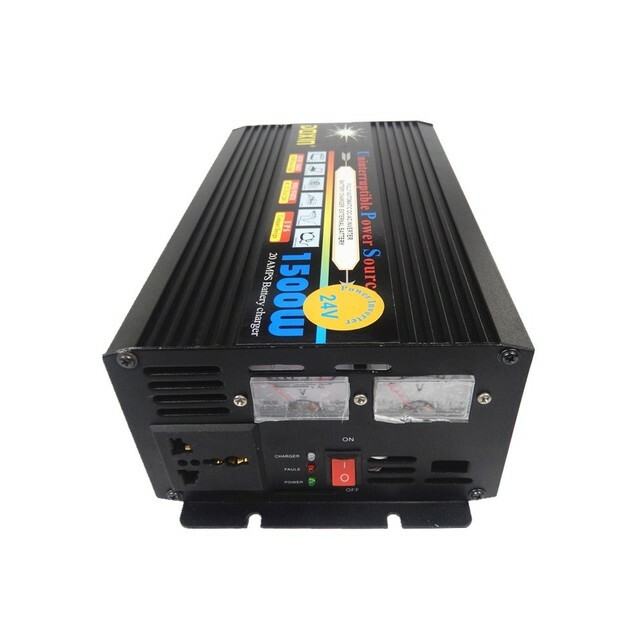 This is not only a power inverter, it is a 12v battery charger and an automatic UPS system. 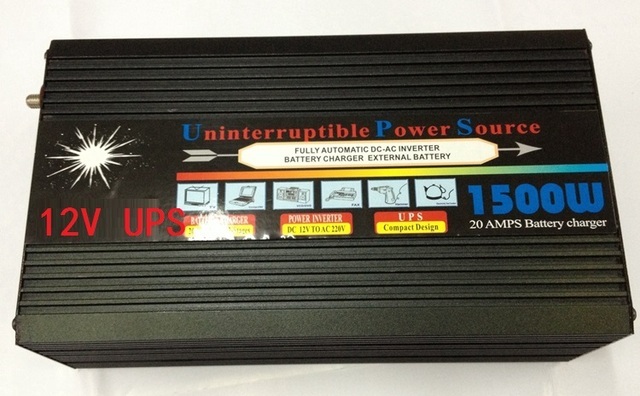 It is very suitable for using it to power many devices such as tv, fridge, light, computer, hifi, …and at the same time it is a power back up for somewhere has electricity unsteady problem. It can be used as an UPS system for computer so the computer will never have data lost due to suddenly no power. Universal Protection Circuit: Over-Voltage, thermal protection, earth fault protection, overload protection, short circuit protection. Inverter and charger indicator: Fully charged, Public Power, Inverter fault. Transfer time between bypass model and inverter mode less 12Ms, no influence in appliances work when public power off. Two power switch controller(inverter switch, charger switch), so that it can support battery deep discharge. 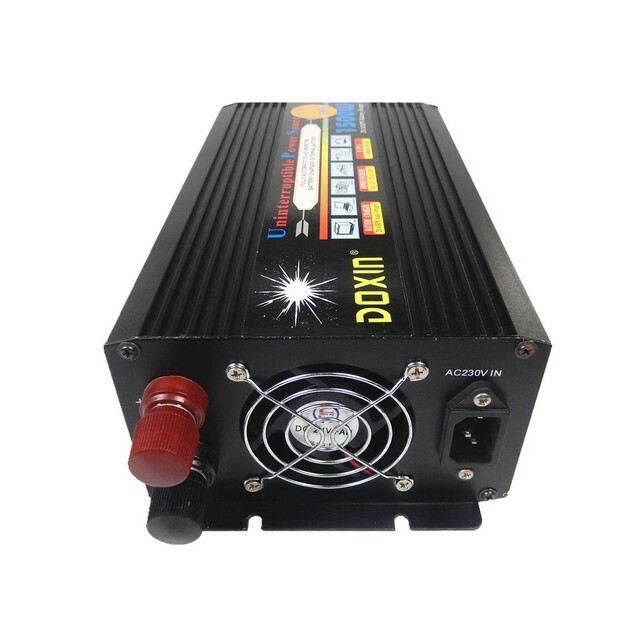 PWM high-frequency technology – small size but big power.